"WILL TRADE CHEAP PARTS FOR BEER!" 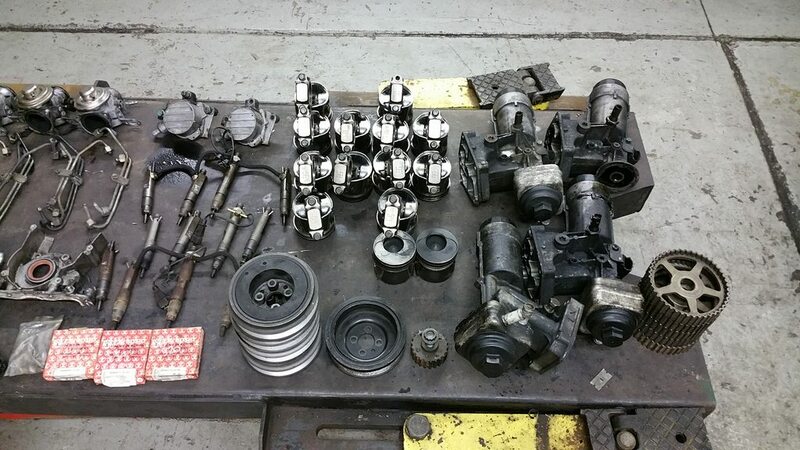 its been years since i started working on tdi's for myself and family and ive collected a lot of parts from spares from wrecks and motors purchased to fix a car. i am moving within the next year so i m going through all my boxes to get rid of these parts. this thread will change as things are no longer available and i take pics of other items. discounts when purchasing multiple items is available. items are preferably picked up in pa 19040 (not far outside of philadephia). shipping is extra and is calculated per customer and per order. if prices are unreasonable, please pm me with a valid reason / example of lower prices and i will work to make the sale! 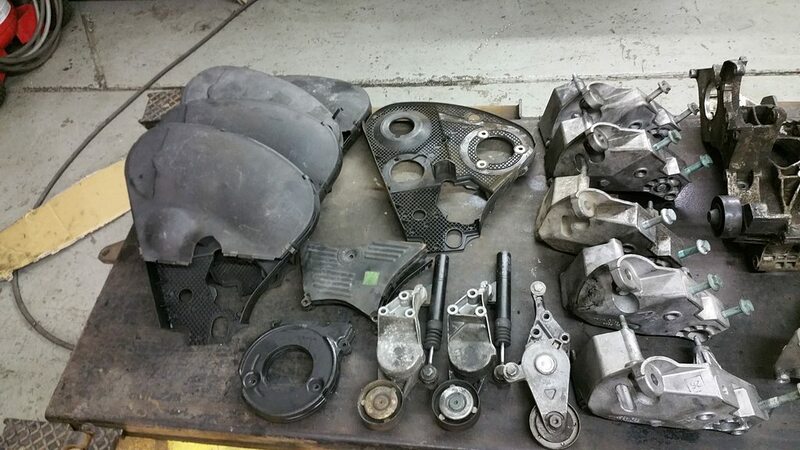 $600+/- ALH/BEW/BRM/BHW TIMING BELT KIT INSTALLED NEAR PHILADELPHIA ! Last edited by GotEuroCorrado; October 17th, 2017 at 16:16.
heads DO NOT have cam kits OR INJECTORS in them! i can install for additional cost. please pm me for pricing. Last edited by GotEuroCorrado; March 20th, 2017 at 06:29.
no other grey parts, so please dont ask! Last edited by GotEuroCorrado; March 18th, 2015 at 09:16. 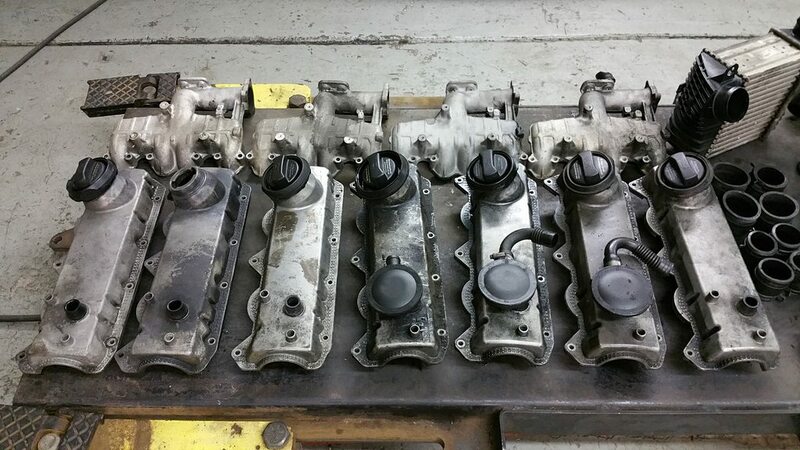 I need the BEW egr valve. 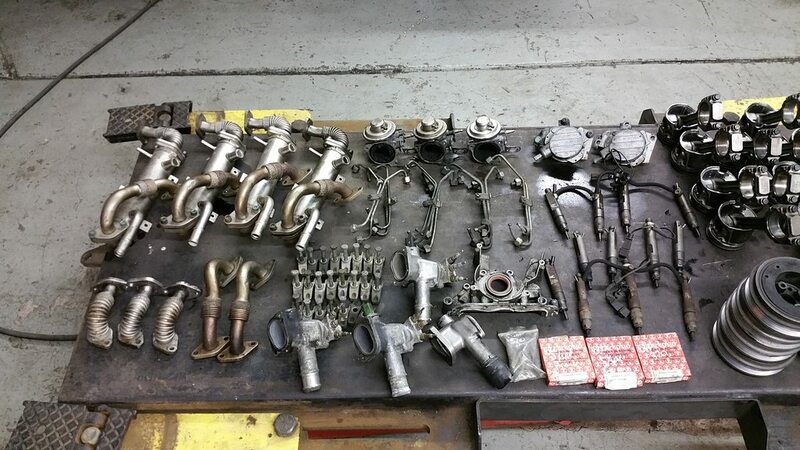 I need the bew egr valve as well!!! lol.. and i'm coming to philly this weekend! so I could pick it up!! How much for the front pass handle and rear drivers side door panel (only really need the area where the tweeter and window button are). Any chance you have a red drivers side mirror? 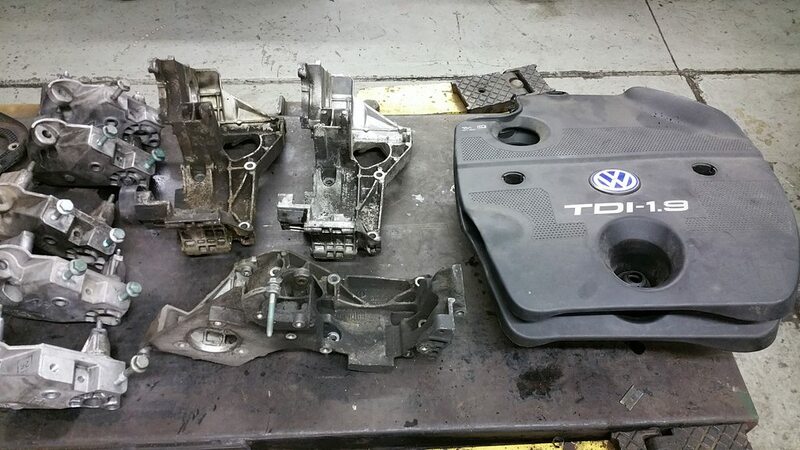 Intake manifold upper and lower, will fit a 2006 TDI BEW? In What condition is this part ? EGR cooler w/ upper tube, will fit a 2006 TDI BEW ? In what condition is this part? Can you ship to south Florida? Have you got a cam sensor for a bew engine? Great Vendor! Been looking for a rear windowshade for MKIV Jetta and he had the last one in the world! It was brand new!! Can't go wrong with GotEuroCorrado!! Let me know if you get your hands on a relatively clean, no cracks, reflex silver MKIV Golf/GIT front bumper. 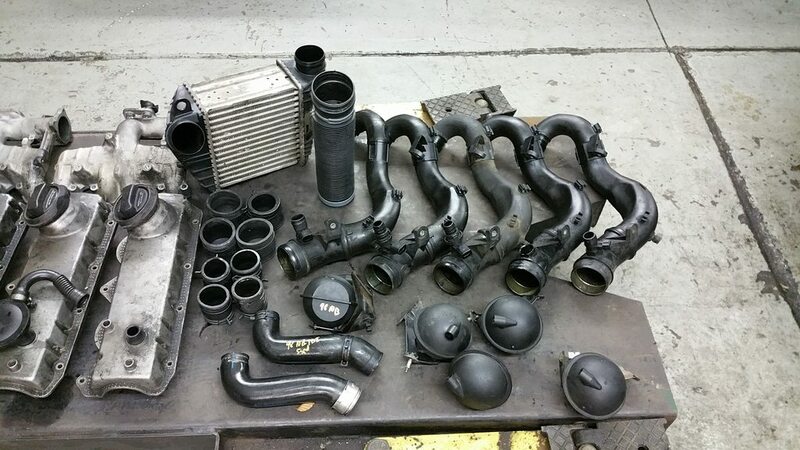 I am needing a turbo actuator for the KP39 on my BEW.... do you have a good one and how much to 14304.